Get Ready to Play at the Sin City Classic! 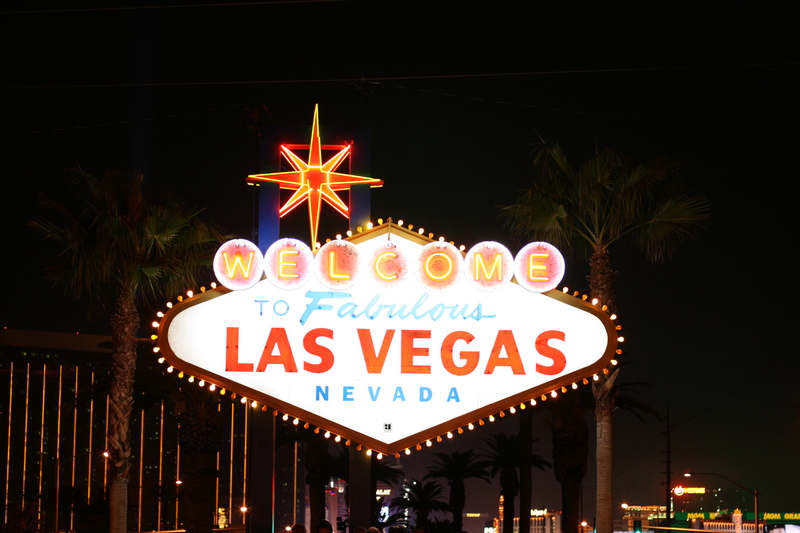 For the eleventh year athletes from the U.S. and a number of foreign countries are gathered in Las Vegas (notoriously known as Sin City) for the Sin City Classic. Beginning this weekend, from January 11-14, there are 18 different sports being played by a crew of more than 6,000 athletes, coaches, officials, fans and significant others over this four-day Martin Luther King Jr. holiday. But this multi-sport event is always about more than just sports. In the relatively small footprint of downtown Las Vegas and the “Strip,” all the attendees, no matter their sports of choice, have an opportunity to spend time with far-away friends, meet some new ones and relax over a brew or two. It’s the combination of the sport-specific high quality tournaments, great sports venues and upscale lodging that keeps people coming back year-after-year. It’s the camaraderie that most LGBTQ+ athletes rank as the number one reason why they love playing in a gay and ally-friendly sport and being part of a larger multi-sport tournament. Being part of a multi-sport event that successful enables a swimmer, a wrestler and a bridge player to hang out together, whether at one of the great parties, bars or at a fabulous Las Vegas show ticks all the boxes for these athletes. Listed below are the sports that are part of this year’s Sin City Classic lineup. For more information on each sport and where/when it’s being played, check out their website – sincityclassic.org. Get into the Olympic Spirit with these Winter Olympic Movies! Welcome to the 11th Annual Sin City Classic!